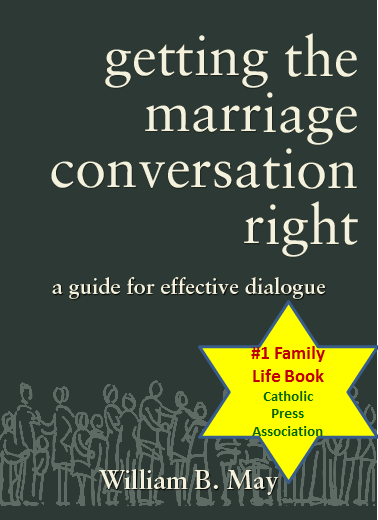 TORONTO, August 5, 2016 (CWN) --The prefect of the Vatican’s Congregation for Bishops believes that the debates generated by the release of Amoris Laetitia will lead to a better understanding of the Catholic approach to marriage. Speaking in Toronto to a convention of the Knights of Columbus, Cardinal Marc Ouellet said that the “controversies around Amoris Laetitia are understandable, but, in all confidence, I believe they might even be fruitful in the end.” The Canadian cardinal said that the papal document is “worth reading and re-reading, slowly, one chapter after another,” to absorb the message. Copyright © 2016 Trinity Communications. All rights reserved. Posted with permission. 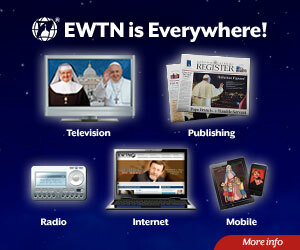 Catholic World News offers eNewsletter subscriptions for daily Catholic news summaries and commentary.